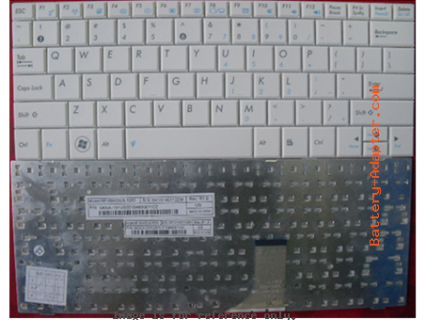 More information, please refer to our website http://battery-adapter.com/. 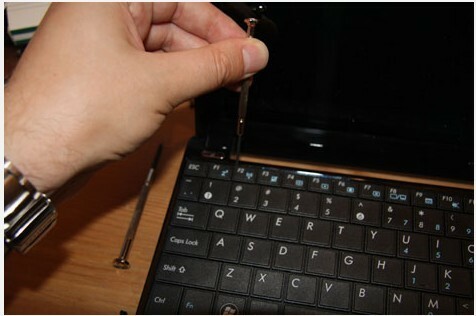 First of all, turn off your Asus EEE PC 1005HA. 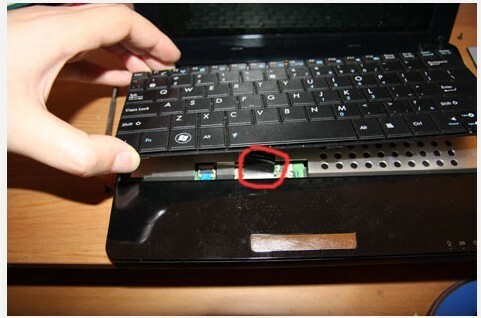 Disconnect the AC adapater and Remove the battery. 1. Pull back the small tabs that are keeping the keyboard in place in the battery bay. 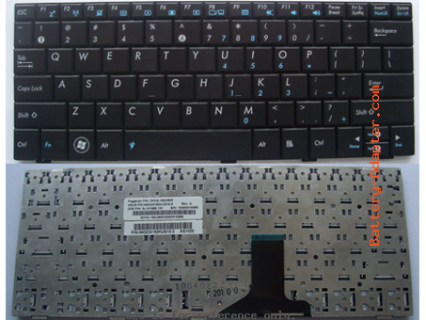 Reverse the procedure to install you new Asus EEE PC 1005HA Keyboard.